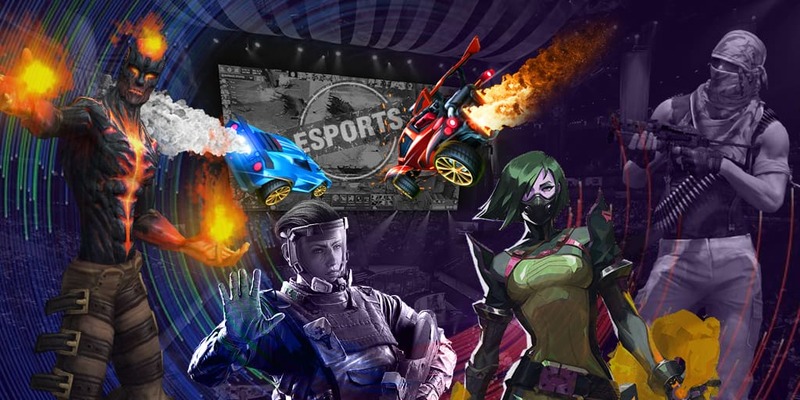 The championship of the BLAST series in Miami from 12 till 13 April. Six invited participants will share the common prize pool of $250,000. The holding place is Watsco Center. As a reminder, the players who got the invitations were the collectives Astralis, Cloud9, FaZe Clan, Team Liquid, MIBR and Natus Vincere. According to the results of the championships of BLAST Pro Series will be defined four best teams that got the biggest quantity of points. They will be invited to BLAST Pro Series World Championship 2019, the championship that the information hasn't been revealed.